Village of Exeter: Exeter History: Swimming Lessons? 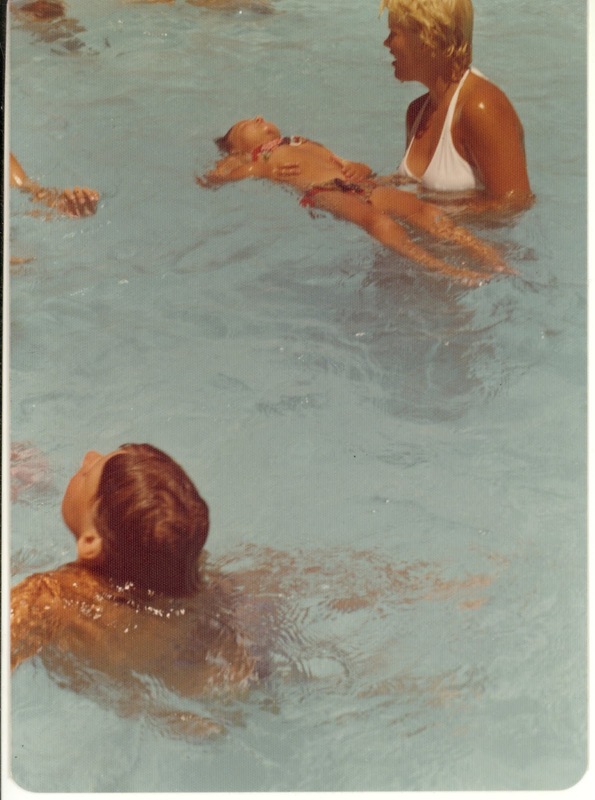 This photo was found at the Exeter Public Library and may represent swimming lessons from the early 1980's?? ?